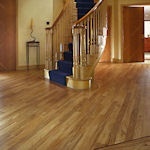 Here at The Flooring Centre adhere to a 100% Satisfaction Guarantee. It is our duty to deliver a high quality service offering top quality products however we appreciate that not everything goes to plan and sometimes people do change their minds. 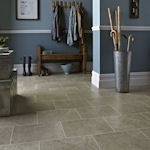 Purchases made through theflooringcentre.net or via the telephone constitutes a ‘Distance Sale’ meaning you have the right to cancel your order up to the date of delivery. Please note that these rights do not apply to custom made products or products that are cut to a specific size as per your order. 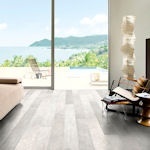 All deliveries made by The Flooring Centre are made in good faith by us as per the manufacturers product description though regrettably on rare occasions issues may arise. We request that prior to installation, to avoid unnecessary delays and to prevent any inconvenience to yourselves, you have the correct product and it is without fault or damage. Prior to installation, if you believe the product you received is either faulty or damaged please contact us as soon as possible. All manufacturing issues will be dealt with as a matter of urgency and within your legal rights.